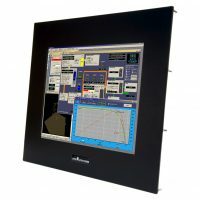 Finally a Rugged versatile Touch Screen LCD Monitor designed to stand-up to the rigors of industry. 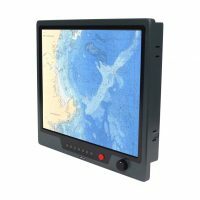 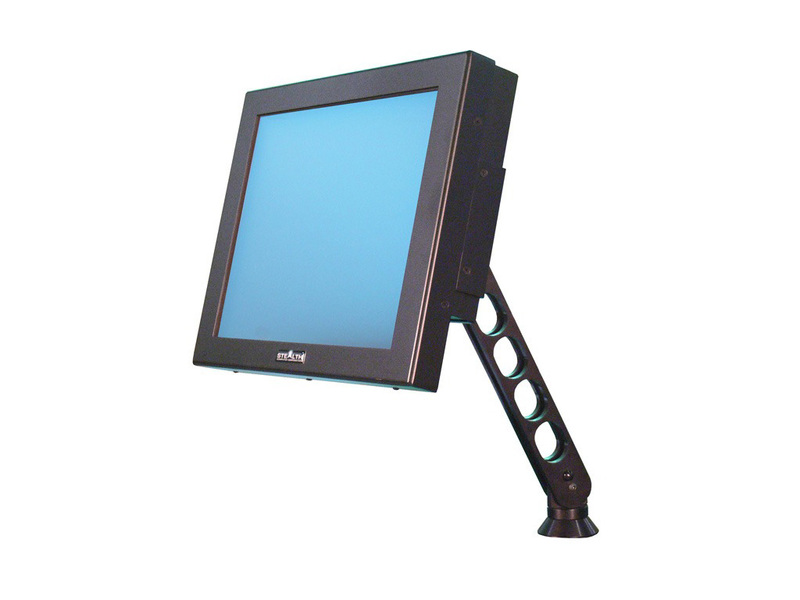 Stealth’s 19″ Rugged Desktop Industrial LCD Monitor delivers performance and reliability that is ideally suited for industrial and commercial environments. 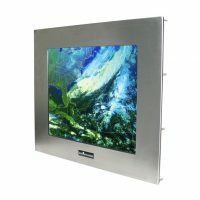 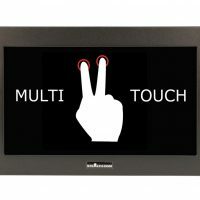 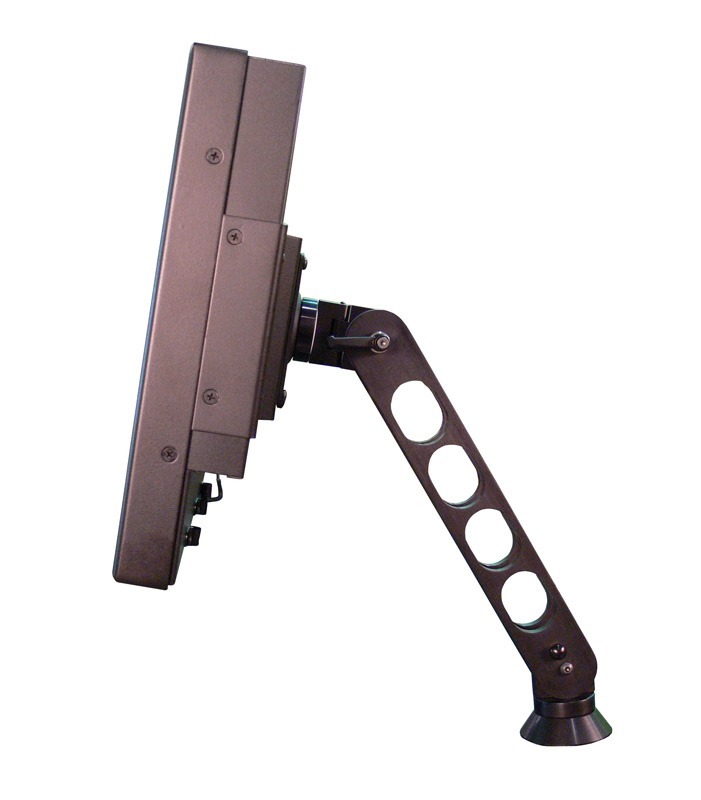 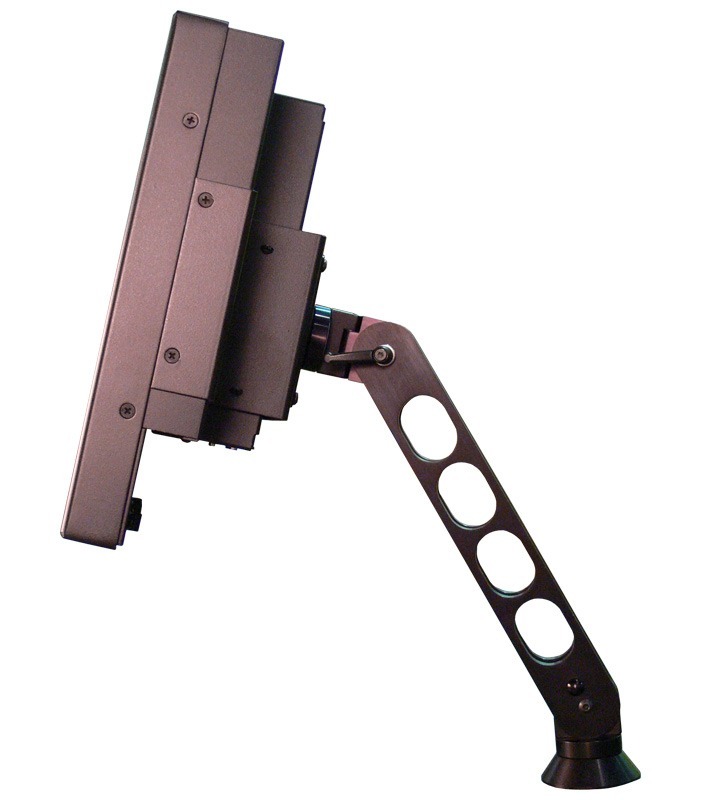 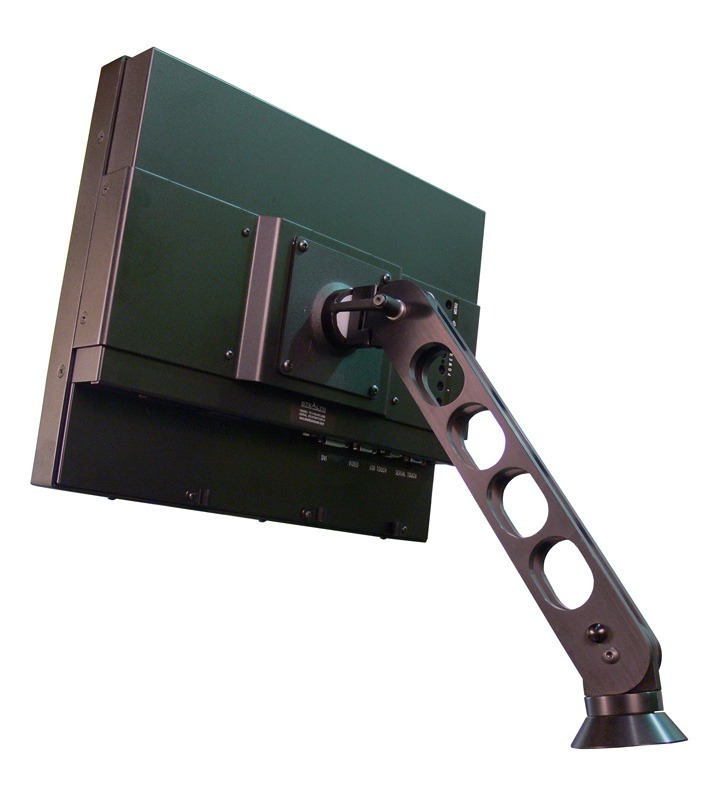 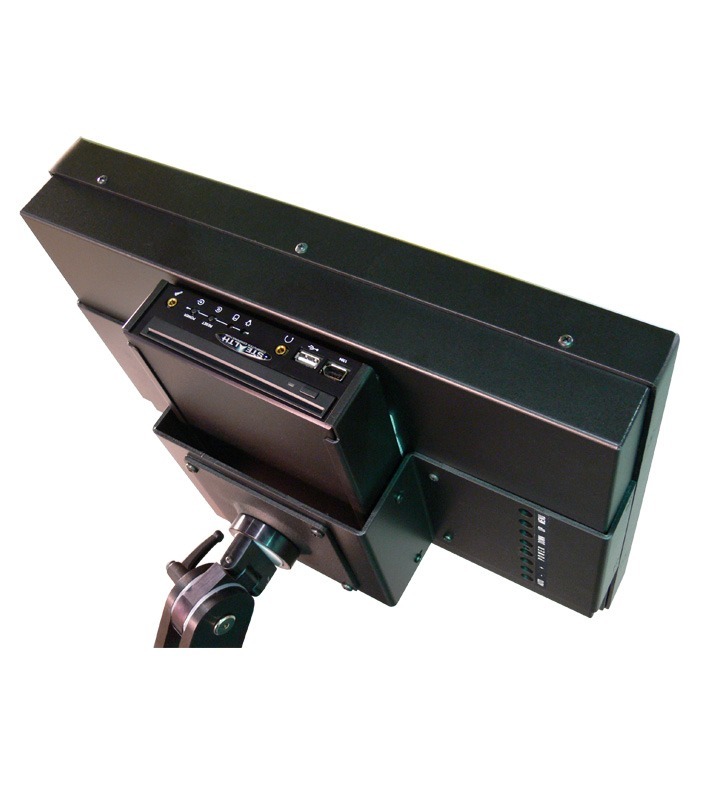 The TuffTouch display is available with resistive touch screen option and includes support for a wide-range of versatile mounting options such as Wall, Bench top, Pendant Arm and Ceiling mounts.